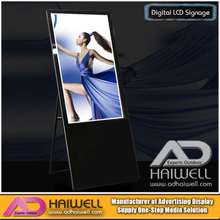 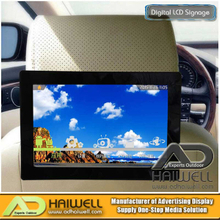 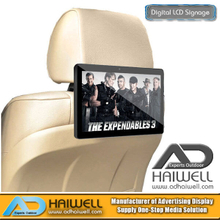 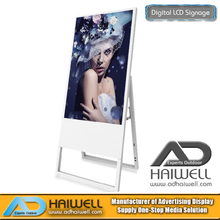 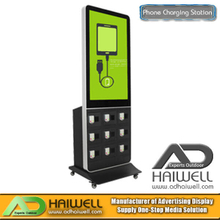 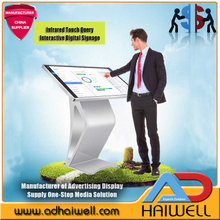 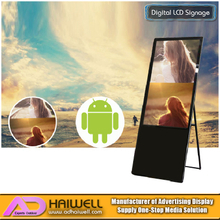 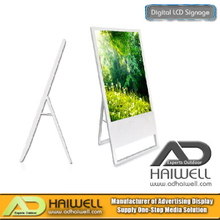 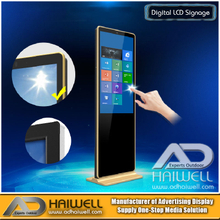 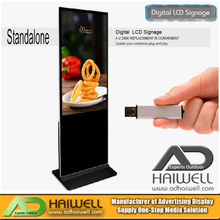 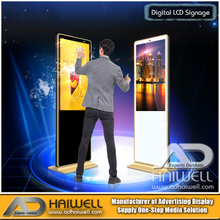 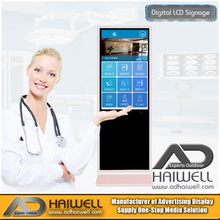 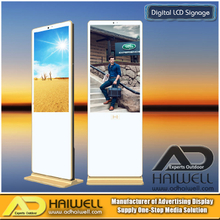 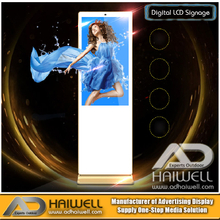 LCD advertisement player enhance customer experience directly at POS. 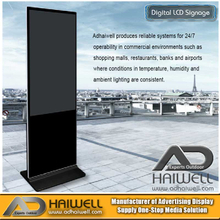 Digital Signage devices e.g. 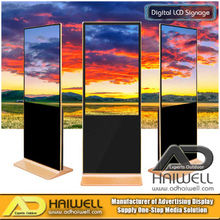 Retail multi media display players running dynamic content like videos and animations as visual eyecatcher accompanied with audio for acoustic experience are definitely affecting customers at the point of decision in front of products and service.